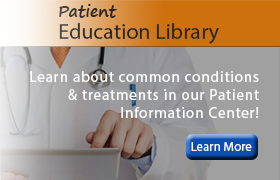 We invite you to explore our comprehensive list of resources and educational materials designed to help educate you about the various allergy, immunology and pulmonary conditions and sleep disorders treated by this practice. Simply click on a topic below to learn more. 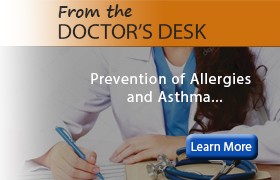 If you have any questions or concerns regarding your condition or treatment, please feel free to contact Desert Center for Allergy and Chest Diseases at (602) 788-7211. To request an appointment, please call our office today.